Why not add a delicious twist to any of your favourite meals with this tasty line of sauces from bull's eye. They go perfectly with all sorts of meats, even hot dogs! They're the perfect addition to a BBQ and will give your food a professional taste quickly and easily! 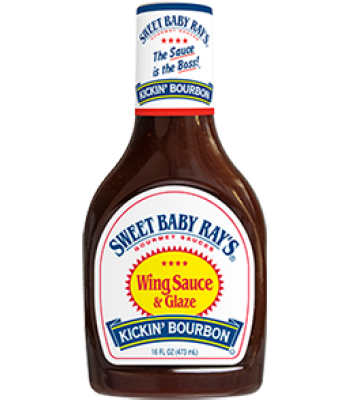 This Kansas City Style sauces offers a taste of hickory & spices with a lick of sticky molasses.